TideStation is a new self-contained tidal observation solution from Valeport that aims to optimize performance of instrumentation and provide a simple to install and maintain tidal observation hub. 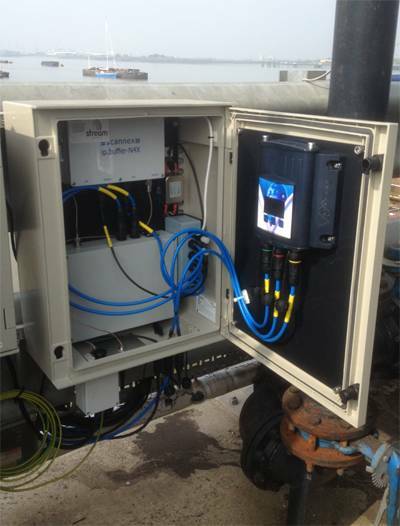 With Valeport’s tide gauge system at its core, the compact and robust TideStation is designed to be flexible in its configuration, offering pressure, radar and hybrid tidal observation techniques coupled with interfaces to other meteorological, telemetry and third party systems. Simplicity of installation and use was at the forefront of the TideStation’s development, Valeport said. The single unit includes all infrastructure required to maintain power to the tide and meteorological equipment and communications system contained within. A low-cost turnkey solution, TideStation is suited to a broad range of sectors including port and harbor operations, surveying, dredging and many other applications. Accessing data from the water level monitoring equipment within the TideStation is easy, its developer said; it is recorded locally and then broadcast to a chosen command and control point as required. 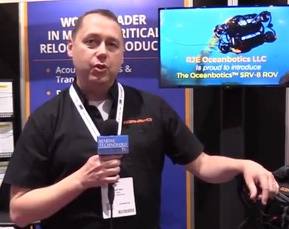 This can be enhanced with the addition of Port-Log.net from Oceanwise for data management and publishing.